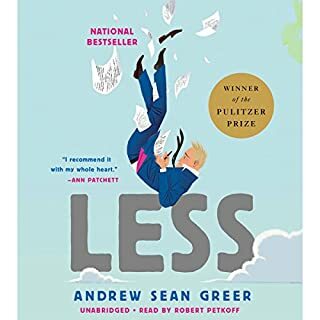 From the New York Times-best-selling author of The Jane Austen Book Club, the story of an American family, middle class in middle America, ordinary in every way but one. But that exception is the beating heart of this extraordinary novel. 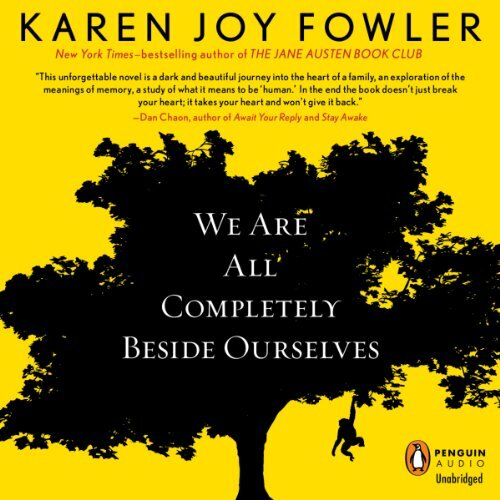 The title, "We Are All Completely Beside Ourselves," sums the book up perfectly. This story is about a family being broken apart in the most unusual way. The story is narrated by Rosemary, and her view of how this tragedy affected herself and the other members of the family. Fowler is able to write this story as if the story had happened to her, as if she were Rosemary. I checked more than once to make sure that this wasn't a memoir because she made it seem so believable from the 1st person narrative. I don't want to reveal much more of the story because I think it might be more enjoyable the less the reader knows about it to begin with. This is a beautiful and sad story, one that pulled at my heartstrings. The book does start off in a strange place, in the middle of the story, but don't let that put you off because it doesn't take long for her to go back to the beginning of all that happened. I also really appreciated the ending. Book endings can be funny business sometimes and I feel that this one was just about right. This story resonated with me and is one of my better reads/listens of the year. I would have no problem recommending it to anyone. Not familiar with Karen Joy Fowler, I found the beginning to be unimpressive. There was something off about the central character and I couldn’t figure out what. It seemed unrealistic. Then when the narrator begins telling the missing parts from her early life I realized that the beginning was a brilliant portrait. 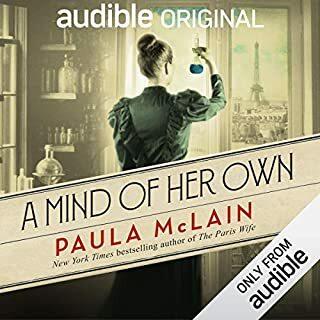 The narrator of the book, Rosemarie, starts her book with the middle of her tale, then braids back and forth, threading episodes in her earlier years and later years. She explains each shift to the reader in a chatty conversational tone. In a way the structure echoes the complexity of the story. It is both beautifully crafted and provocative. This is a story that is not about an ordinary family, yet it is about commonality. 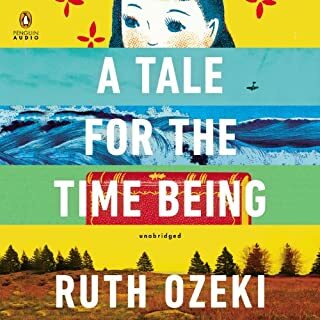 I enjoyed this story of a woman who has had to come to terms with her very unusual upbringing; how it has affected her relationships with her parents and her brother, and her own ability to establish significant connections with other human beings. The author has managed to give each character depth, even the peripheral ones, and even the not-so-nice characters are sympathetic. Well-told. 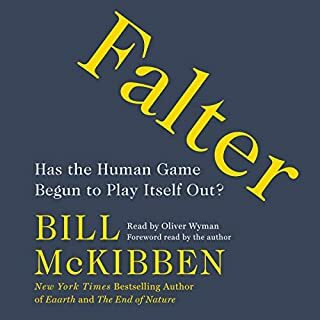 This is one of the best books I've read/listened in the past year - which is more of a compliment than it might sound like because I read/listen to about 20 books a month. The story was gripping and the characters were sympathetic in both their strengths and failings. I know some people were bothered by the description of animal torture (blithely referred to in our culture as "research"). I was deeply affected myself but I do think it is something we all need to hear about. Like a character in the book says, we might vaguely know that this is going on but until we are made uncomfortable with it nothing will ever change. And really, it does need to change (IMHO). I really, really liked this book at the start, and predicted I would love it. By halfway through the book, I liked it okay. By the final chapters, I was speed-reading only so I could say I finished (it was our book club selection). The incompletely drawn characters never fully came to life; the story was simplistic and disjointed (many, many chapters in the middle had no point, and could have easily been omitted); the writing style was a strange combination of immature and didactic (verging on preachy); and there were no twists after the predictable reveals concerning the fates of the protagonist’s brother and (alleged) sister. Also, books focusing almost exclusively on the main character’s childhood and young adulthood are almost NEVER done so well that they are interesting to adults. This book is no Advenures of Huckleberry Finn or To Kill A Mockingbird, and this author is light-years away from being another Mark Twain or Harper Lee. All in all, I can say that teenagers and young adults might love it, but I wouldn’t recommend it for serious adult readers, unless you have a special interest in animal rights issues or just need a light, mildly amusing read. I read the reviews of this novel and it sounded interesting. This novel won a Pen/Faulkner Award and, yet, I did not enjoy it at all and did not find the writing particularly compelling on any level. What's wrong with me? My opinion: the characters are shallow, the storyline is disjointed (jumping from one time period to another throughout), the graphic descriptions of animal cruelty are gratuitous and unnecessary. How did this novel win an award? I kept trying to get involved but to no avail; I found it boring, transparently political and an annoying waste of time. Completely Beside Myself! Read This! Wow. I'm completely beside myself. This book hooked me and delivered. It made me laugh, cry, and think. It taught me something new and changed my mind about some issues. It reminded me. It gave me hope. Fern and Rosemary, are two sisters who are separated. As sister separations tend to do, this act unhinged the family, but there is hope for a brighter tomorrow. I can't say more without spoiling it for you, so just trust me on this one. 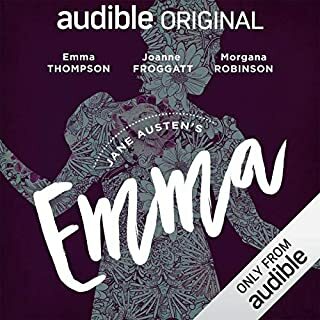 Where does We Are All Completely Beside Ourselves rank among all the audiobooks you’ve listened to so far? Unfortunately, I had heard an interview with the author about the book which provided a significant plot spoiler, but even knowing what I knew, I found the novel psychologically intriguing and suspenseful, as well as thought provoking. It verged on the didactic at times, but only to the extent that a central concern of the novel required it because it was integral to the characters. If you could sum up We Are All Completely Beside Ourselves in three words, what would they be? I ended up reading rather than listening to this book. I don't like to write negatively about anyone--or think I don't--but the way this is read somehow keeps you from hearing the very clever humor and style. I really tried to like this book but never cared at all for any of the characters. I could not tell you what the point of the story was. 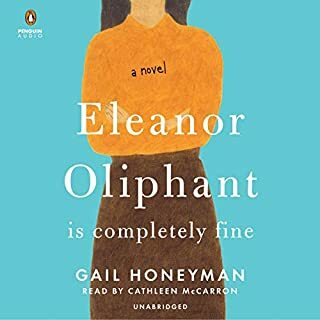 The only positive thing I can say is that the choppy telling of the story (jumping around with unreliable narrator) did mirror the emotional state of the main character but I don't think this technique saves a really tedious read.